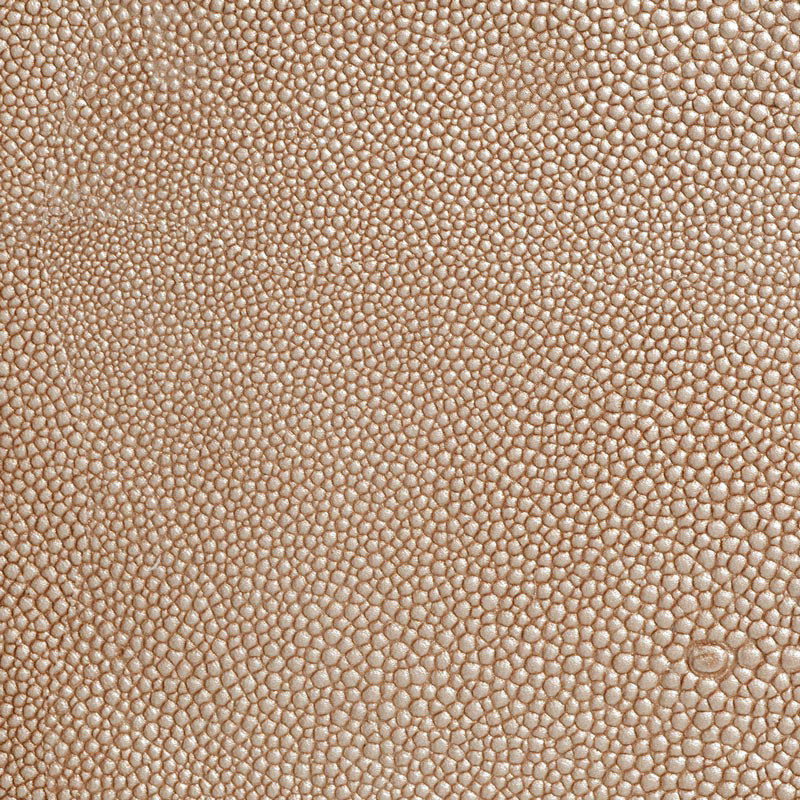 Content: European full grain vegetable-tanned aniline-dyed cowhide; hand-antiqued. Hide Size: Average 28 sq. ft., plate line every 24"